printmaker photographer an ipad artist! until Sunday the 24th February. Tuesday to Saturday from 11 am to 7 pm. Sunday 12 pm to 5 pm. 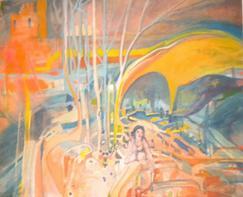 An art exhibition, which includes his work on the theme of human relationships within environmental space. together with a sense of order that's unaffected by third dimensional time. far from being rooted to Earth and within a Cosmic matrix of mathematical energy. Mark's view on this would make an interesting discussion! 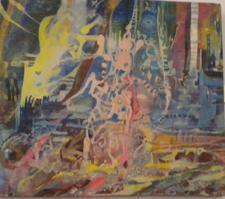 Perceptions noted here are by the 'pen' of Isabella Wesoly and do not necessarily reflect the artist's. of human interaction within the surroundings of co-existence. Mark Wydler was born in Rochdale, north of England and takes artistic inspiration from the Pennine Hills, Max Beckmann, Punk music, Renaissance art and alchemical traditions of western art. I've made a note of the West 3 Gallery dates for January 2013 in my diary, hope to see you there! 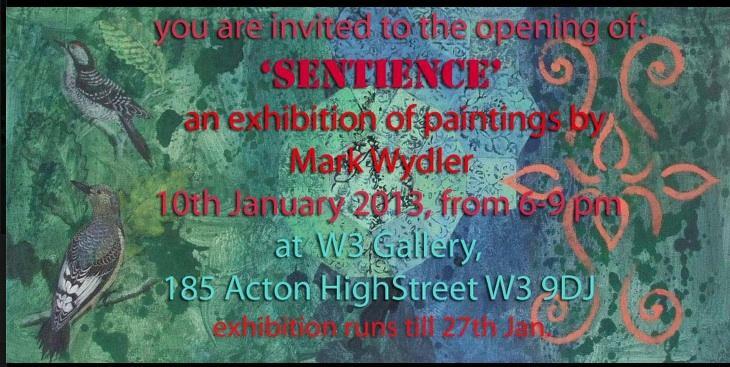 Mark Wydler was one of the exhibiting artists at West 3 Gallery in December 2012. His artwork 'Great White' was also included with other artists who were paired in a reflective acknowledgement of contrast (see details below for December 2012). sure contrasts in Isabella's perception!